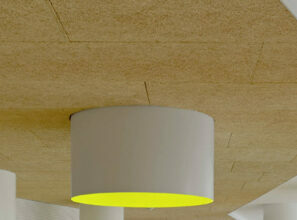 OWA ceiling tiles providing stunning crisp finishes and premium acoustics. 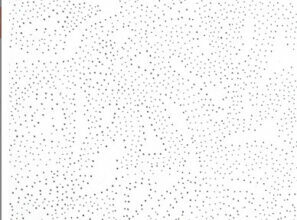 Ceiling Distributors offer the gorgeous OWA mineral fibre ceiling tiles, providing superior acoustic properties to suit the needs of any interior space. Further OWA tiles are perfect for a variety of commercial applications. As a result this range is highly versatile and features designs to optimise performance. OWA ceiling panels are also available in many different sizes and patterns to suit your office or building. 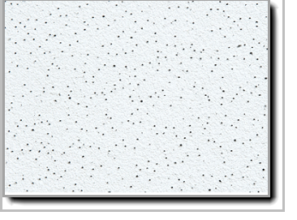 Mineral Fibre ceiling tiles are manufactured from high quality mineral fibre wool for a flawless finish. 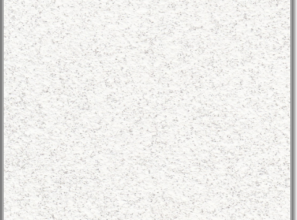 Mineral fibre ceiling tiles are also available in a variety of sizes and patterns. Further, these tiles are made of pure, biodegradable mineral wool, other natural components, and are free from harmful substances. This also ensures your commercial space contains no threats to your health or the environment. 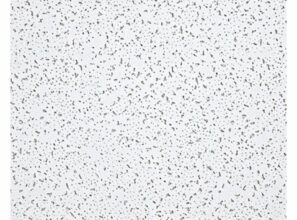 Ceiling Distributors offers a stunning range of OWA ceiling tiles to cater for all commercial building needs. 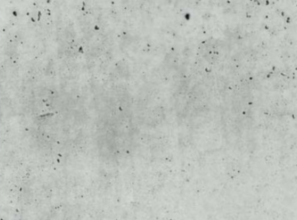 OWA Ceiling tiles are 100% recyclable, utilise bio-soluble, have low VOCS emissions and superior technology allow for lower raw material requirements. OWA’s extensive mineral tile range also features a seamless fusion of design and function. 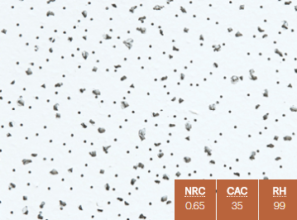 These tiles are also certified by Ecospecifier as environmentally friendly, featuring a varying range of noise reduction properties.